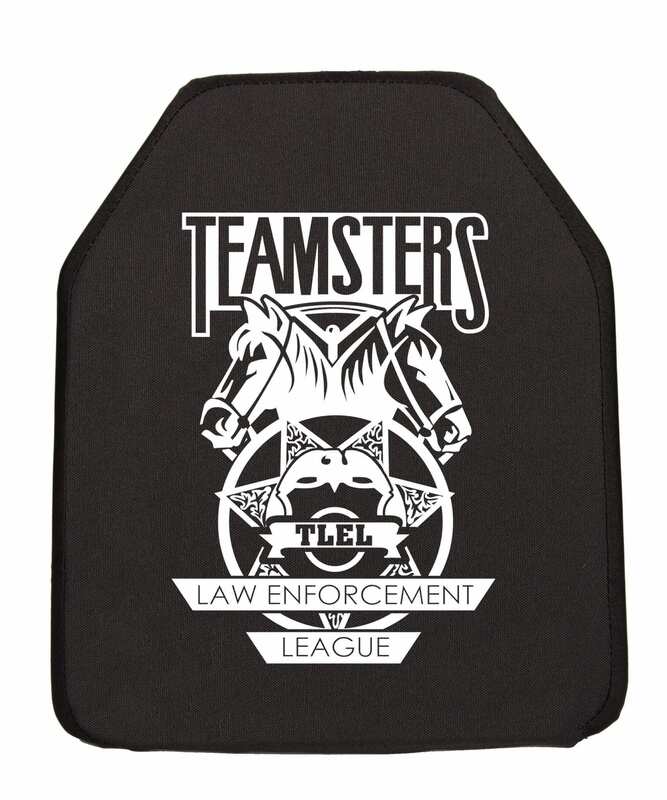 RMA’s Teamsters Law Enforcement League Level IV (Model #1155) hard armor plate is a cost effective, multi-hit rated, NIJ .06 Certified plate that offers excellent Level IV protection. 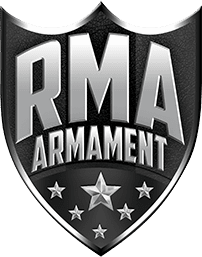 Professionally wrapped, water resistant, and manufactured 100% at RMA’s factory in Centerville, Iowa. 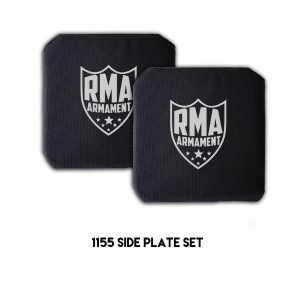 RMA is the most sought after brand of armor plates by law enforcement officers in the United States. 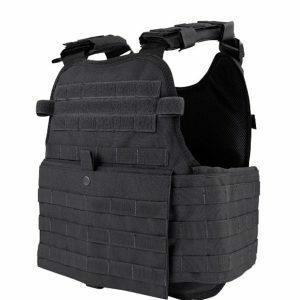 We’ve proven to be the strongest, top engineered, and most efficient manufacturer in the country. Nobody else comes close. 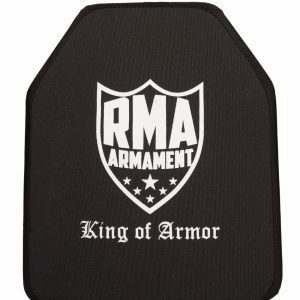 Owned and operated by a former police officer and US Marine who has worn armor in two careers and knows what you need.